The upcoming Madison BioResearch Product Faire™ event will give lab product companies the opportunity to demonstrate their newest products to innovation-hungry Wisconsin researchers. 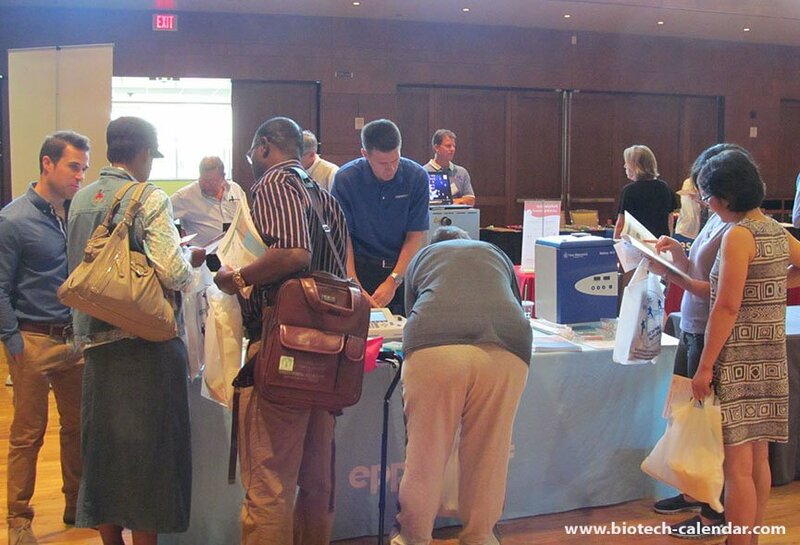 Lab Suppliers can meet Midwest researchers on their schedule and on their home turf to establish long-term relationships crucial to scientific sales success in this market sector, by participating in Biotechnology Calendar, Inc.’s Midwest trade shows. The Wisconsin research community relies on Biotechnology Calendar, Inc. events to connect them with lab suppliers so they can advance their research projects. When your company reserves an exhibit space between now and June 9, 2016, they can save $250 with the early pricing discount. 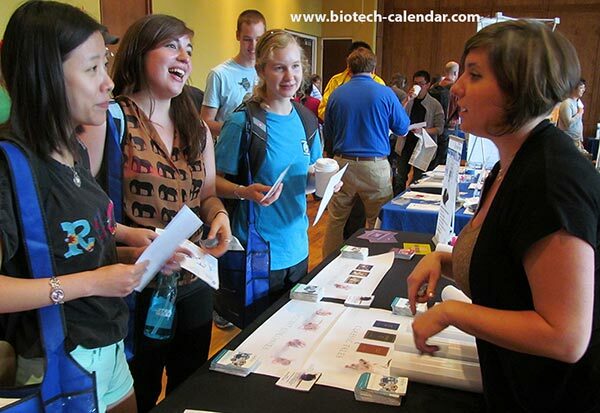 Call Biotechnology Calendar, Inc. today to meet with life science professionals from a university that was ranked 12th in the nation for life science expenditures.